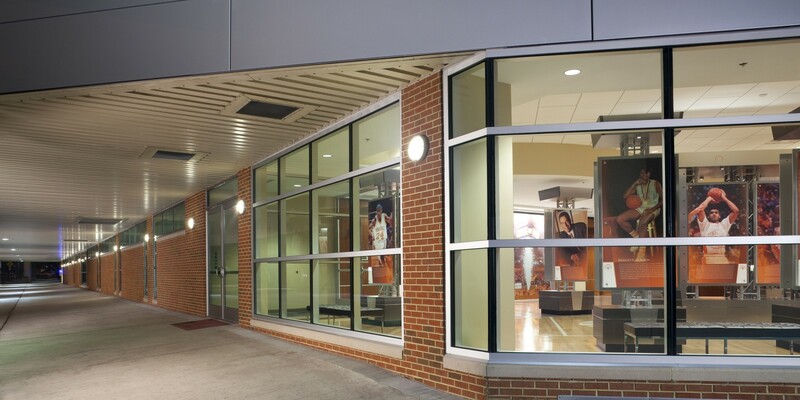 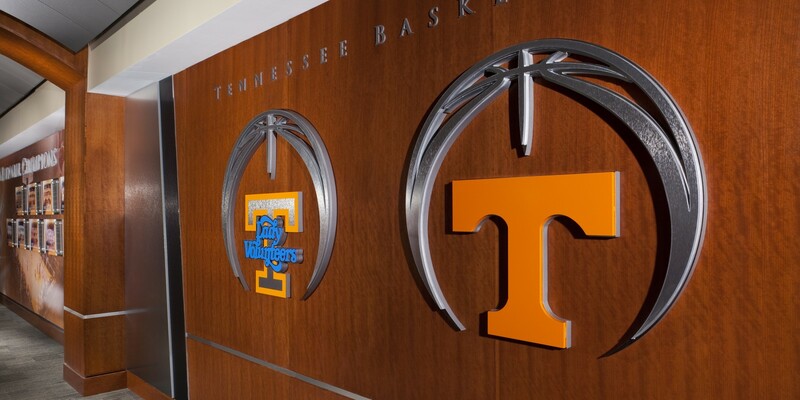 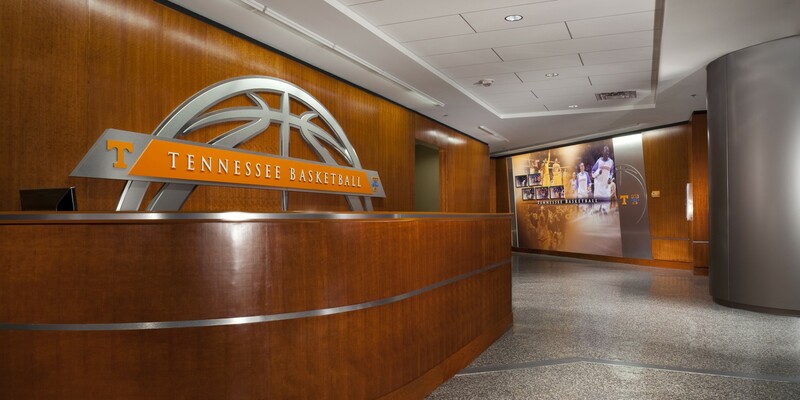 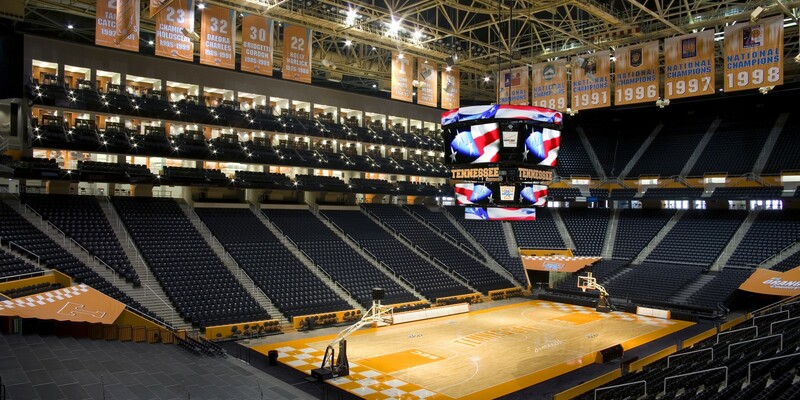 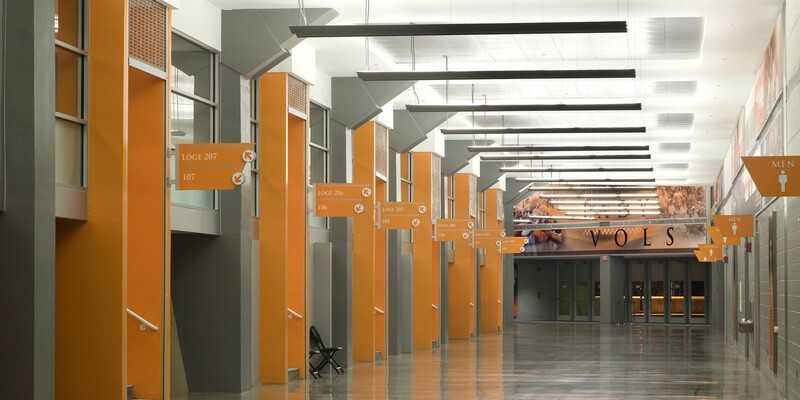 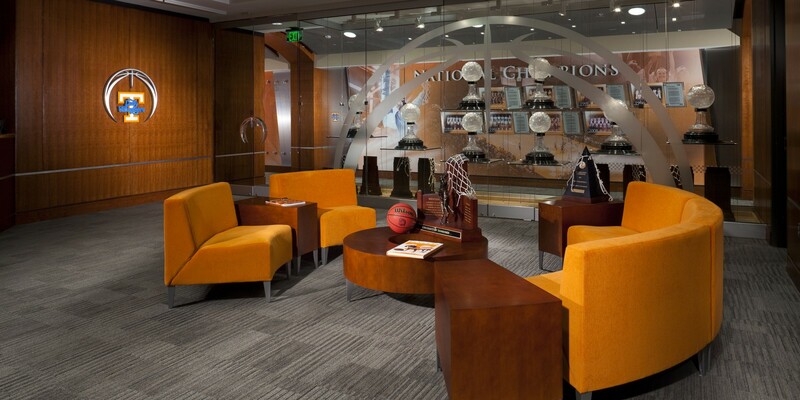 The University of Tennessee was in desperate need to renovate their aging and out of date arena. 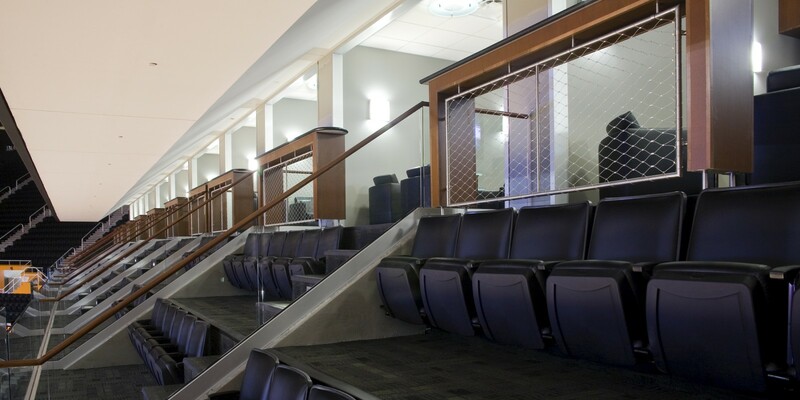 The existing facility could seat up to 25,000 fans, but did not provide an intimate setting. 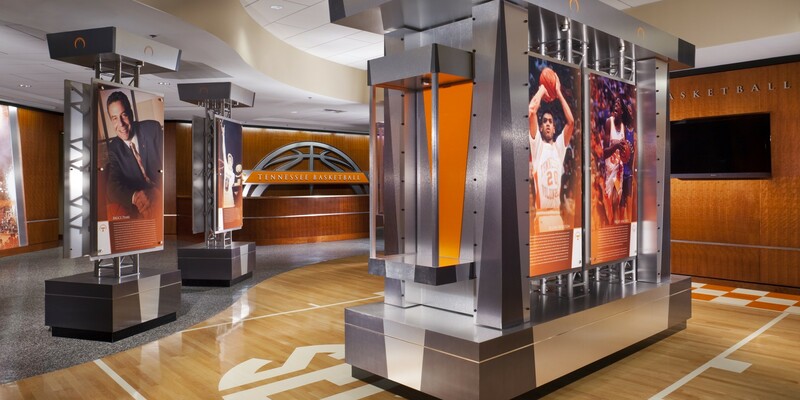 The project had to be transformed between basketball seasons. 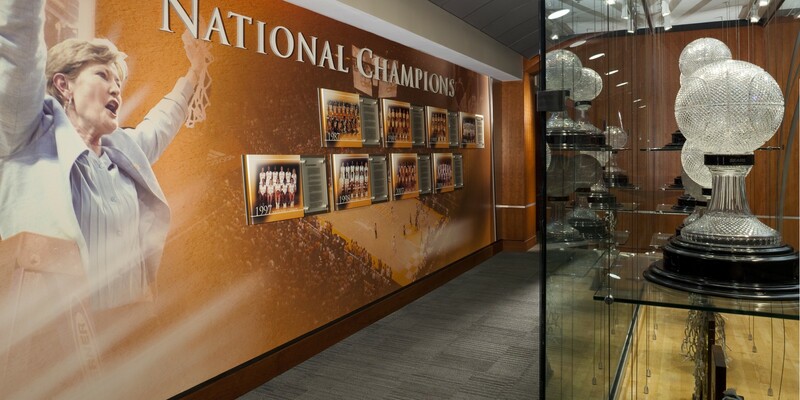 Closing the arena for the renovation was not an option; the basketball schedule was set. 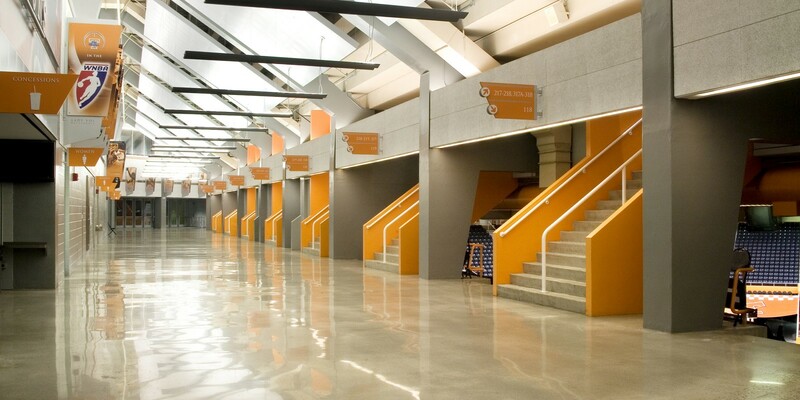 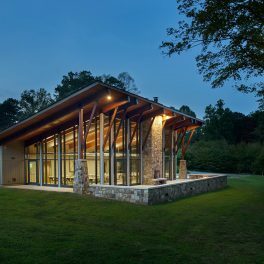 There could be no delays, so extreme care was given to the design and constructability of the project. 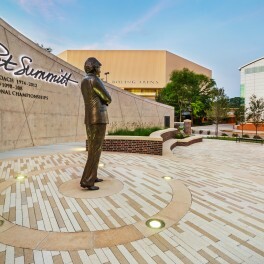 All pre-construction activities and fabrication of long lead items were completed prior to the close of the 2006 season and the contractor was able to hit the ground running completing the world-class venue in eight months.